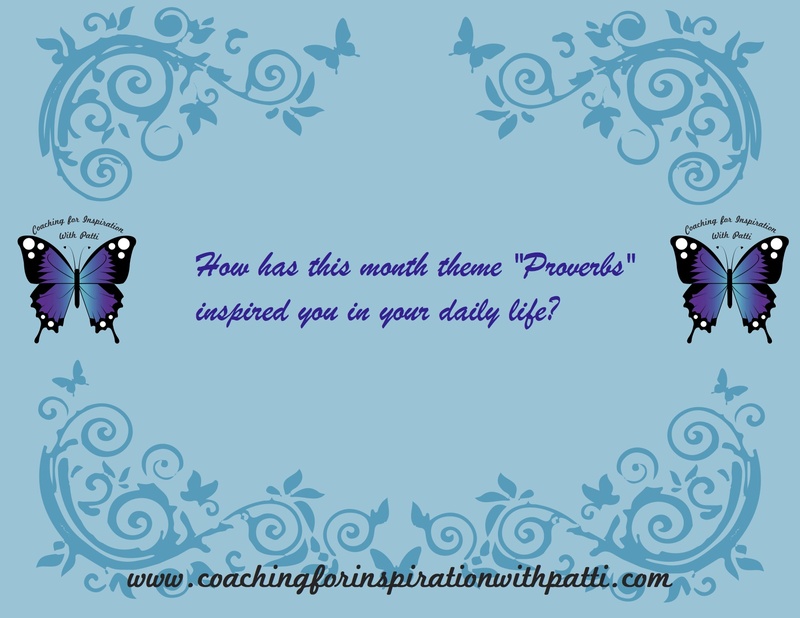 How did this month theme “Proverbs” inspired you in your daily life? Click on the blue link and scroll down to view all the daily Word of the month “PROVERBS” by clicking responses. How did this month daily proverbs inspired you? 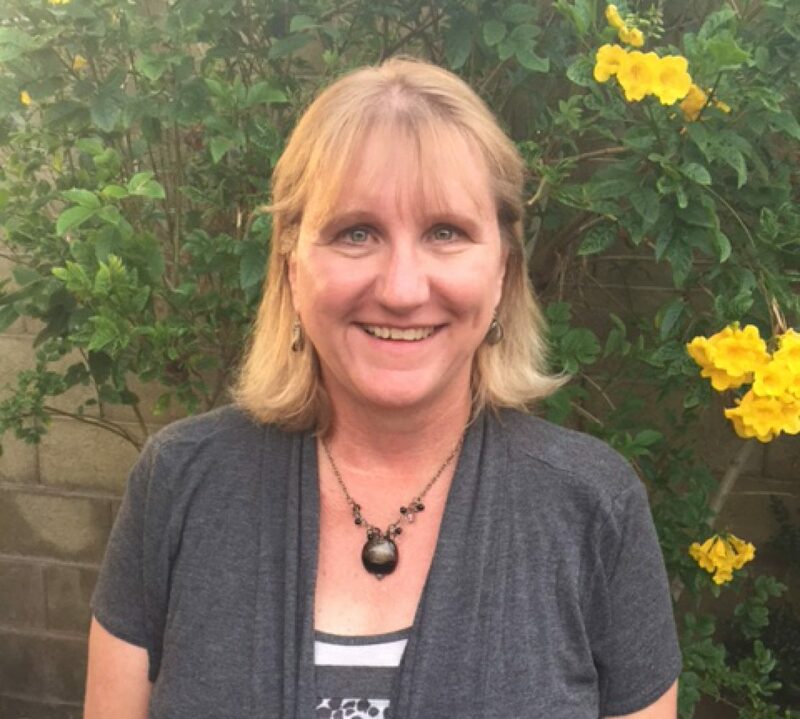 What daily proverbs were your favorites and why? Do you have a favorite proverbs you would like to share?